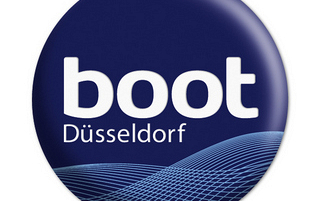 The year is still young but boot Düsseldorf, superyacht yards and logistic service companies have already completed the most spectacular devivery of yachts to the world's largest boat show. "The Royals of the boot Düsseldorf" were loaded onto a pontoon in Rotterdam and shipped to Düsseldorf on one of the busiest waterways in the world, the Rhine. 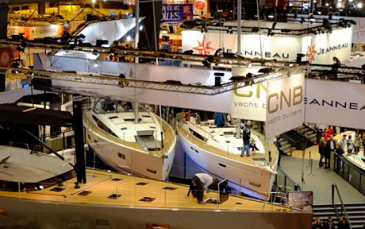 Each year in December, the Nautic Paris Boat Show brings together all sectors of the watersports industry and becomes France's biggest indoor port. 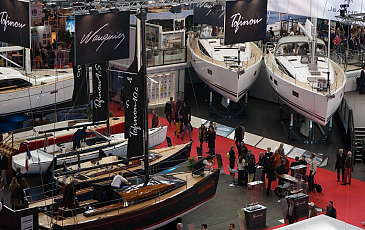 From 8nd to 16th of December 2018, you can enjoy the world of sailing boats, motorboats, board sports, equipment, new technologies, services, rentals, tourism and fishing, all on Show at the Porte de Versailles. Traditionally BIC Aluminium is taking part at Nautic 2018 and representing the new product: M900 - a high speed motor boat with closed cabin of original design. Port Vell, in the centre of the city, attracts thousands of sea fans every year. in the iconic Port Hercules of the Principality of Monaco. 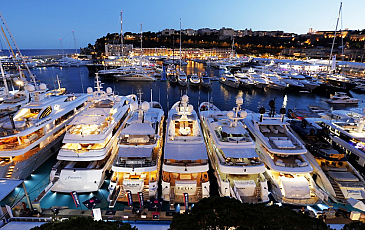 attend the Monaco Yacht Show to celebrate the quintessence of the superyacht lifestyle. 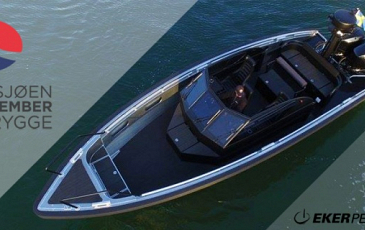 Traditionally BIC Aluminium is taking part at Southampton Boat Show 2018 and representing the new product: M 900CC - a high speed motor boat with closed cabin of original design. 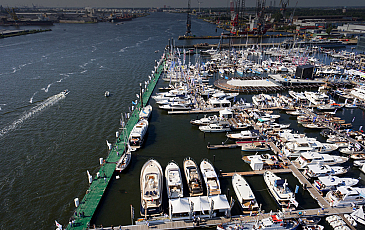 Amsterdam in Water Boat Show is a 5 day event being held from 5th to the 9th September 2018 at Amsterdam Marina in Amsterdam, The Netherlands. This event cover area like a wealth of exciting activities on and around the water at free of cost, open sailboats, sailing lessons for kids, skill tests in launches, wakeboarding, flyboarding, rowing, surfing, bubble walking, manoeuvring competitions and match racing etc. in the Marine & Boat industry. The exhibition will present products from the world's leading motoryacht, boat and motorboat producers. 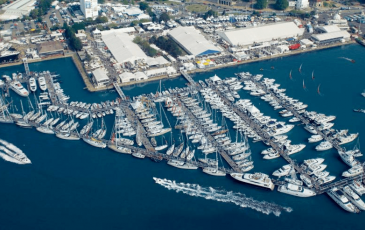 The exhibition will also offer special equipment and supplies for watercraft, motorboats and yachts, water sport and sailing equipment, boat engines and other spare parts. Visitors will be able to learn about watercraft rent and repairs. 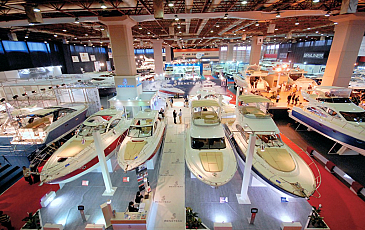 Welcome to visit us at Moscow Boat Show in CROCUS EXPO. Come and visit us at the docks! 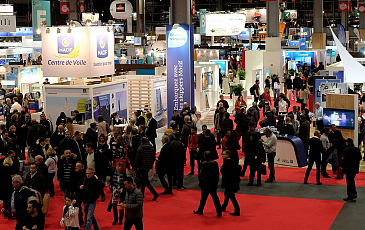 Each year in December, the Nautic Paris Boat Show brings together all sectors of the watersports industry and becomes France's biggest indoor port. From Saturday 2nd to Sunday 10th of December 2017, you can enjoy the world of sailing boats, motorboats, board sports, equipment, new technologies, services, rentals, tourism and fishing, all on Show at the Porte de Versailles. 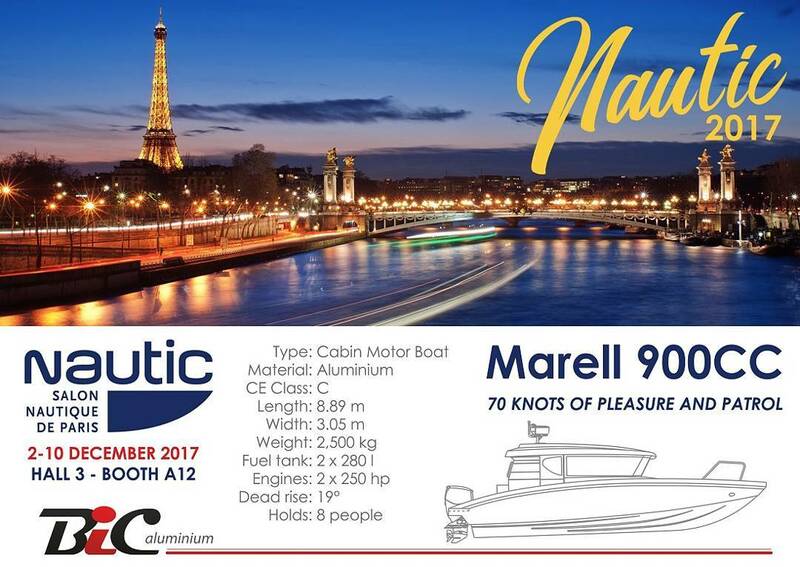 Traditionally BIC Aluminium is taking part at Nautic 2017 and representing the new product: M900 - a high speed motor boat with closed cabin of original design. SPIBS 2017 will be carried out from 7 till 9 September in River Yacht Club of Saint Petersburg. 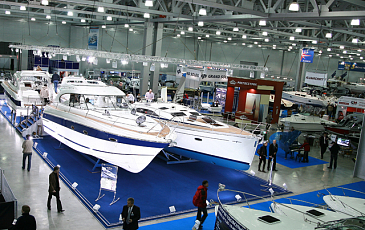 The organizer of the afloat boat show is Motor Boat & Yachting Russia magazine. 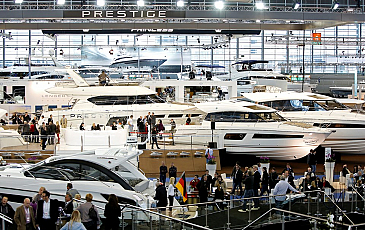 All exhibitions held now in spring or summer have a goal to invite visitors who will order a new yacht for the beginning of coming season. However, purchasing a yacht is rarely an impulsive act, and the international practice of sales in the yachting industry is based on the orders made in the autumn, when a shipyard has several months to build a ship fully meeting buyer's requirements. Båter i Sjøen’ is a boat fair organized by Norboat – the association for the Norwegian Boat Industries. 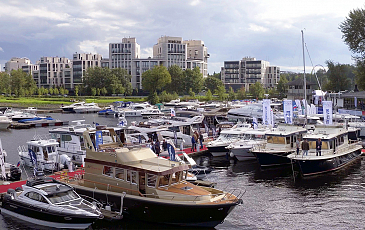 It is set at Aker Brygge in Oslo during 7-10 September and is Scandinavia’s largest floating boat fair. 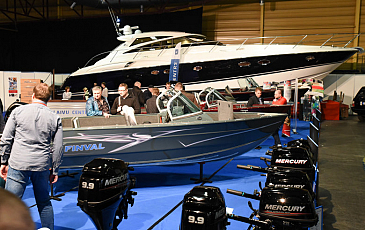 BIC Aluminium will be represented at the boat show by the Norwegian general agent Eker Performance West AS, and there are the M850R and M900 boat models that will be displayed to all the fair visitors. Eker Performance AS is part of Eker Group – a holding company led by the well-known industrial designer and entrepreneur Bård Eker. 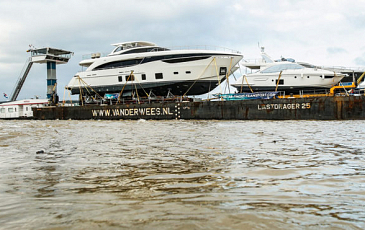 Eker Group is also the owner / shareholder of Eker Design AS, Hydrolift AS, Eker Assets AS and Freevalve AB. Eker Performance AS’s philosophy is to gather expertise and represent a selection of high-end products so that the company can represent, produce and deliver the best available for water and land – with and without propellers – of 2,3 and 4 wheels. ‘Allt på Sjön’ in Gustavsberg! 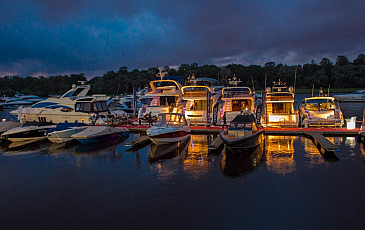 Welcome to the harbor in Gustavsberg and the floating boat show ‘Allt på Sjön’ 1 – 3 September. 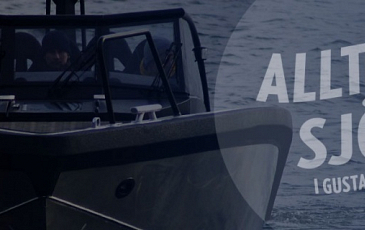 We will proudly showcase our aluminum boats M850R and M900 in their right environment. 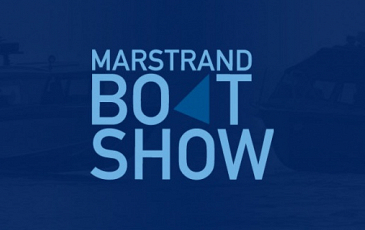 Welcome to visit us at Marstrand Boat Show 25-27 August. The largest floating boat fair on the Swedish west coast! We will showcase the aluminum boats M700 and M900. 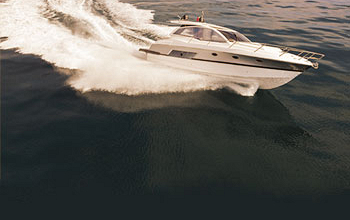 The M700 boat model is an updated version of our great seller M650, and the newly developed M900 is a comfortable center cabin that combines powerful performance with a sleek and delicious design. 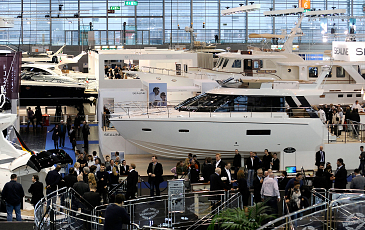 Our exhibition stand – Marina Display, Stand Nr. 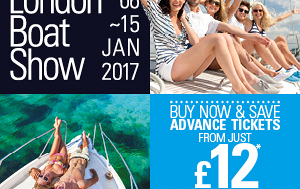 The best of boating comes to the heart of London for 10 days. Russian leading yachting magazine Motor Boat & Yachting invites you to visit St. Petersburg International Boat Show (SPIBS). 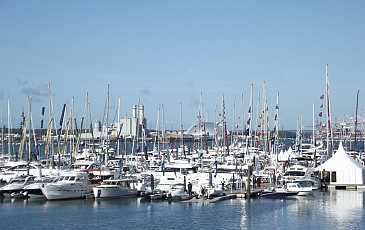 The exhibition of yachts and boats will be held from 1st till 3rd September, 2016 in Imperial yacht club. 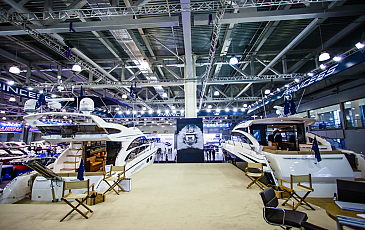 SPIBS 2016 will bring together more than 30 exhibitors — the leading yacht dealers of Russian North-West region and foreign shipyards. A wide range of Russian and European yacht brands will be showcased in one of the most prestigious yacht clubs of the city such as Princess, Azimut, Galeon, Chris–Craft, Northsilver, Velvette, Mastercraft and so on. 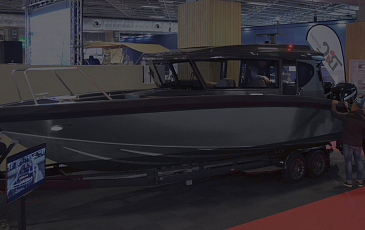 Traditionally products of Finnish and Scandinavian shipyards will take a significant place in the exhibition (Targa, Axopar, XO, Nord Star, Sargo, Nordkapp etc.). Visitors of SPIBS 2016 will have the opportunity not only to go on board the ships, but even to put out the sea for a test drive, without which to choose a yacht is rather difficult.